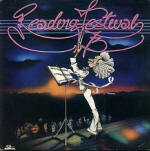 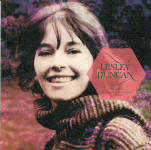 Lesley Duncan sings "Love Suite". 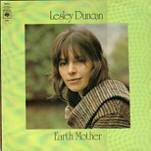 Includes a live version of "Earth Mother"
includes a live duet on "Love Song"
Lesley Duncan sings "If I Could Change Your Mind". 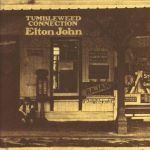 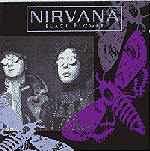 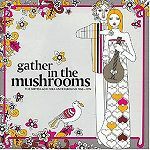 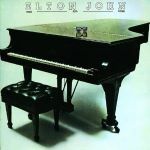 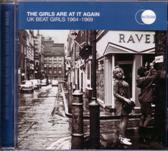 The CD version of this also contains a out-take version of "If I Could Change Your Mind". 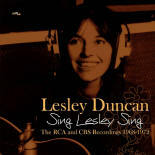 Lesley Duncan sings a duet on the track "Babe"
Lesley Duncan sings "Hold On To Love"
Contains Lesley Duncan's single "You Kissed Me Boy". 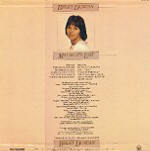 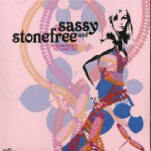 Contains Lesley Duncan's 1969 version of "Love Song" released on RCA. 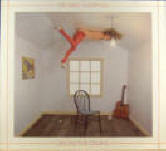 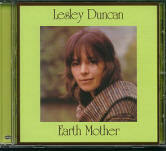 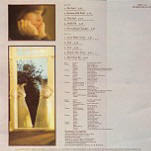 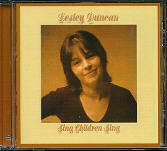 Contains Lesley Duncan's single "See That Guy"
Contains Lesley Duncan's "Love Song" from the "Sing Children Sing" LP. 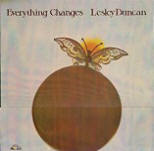 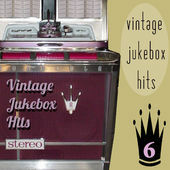 Contains Lesley Duncan's single "Moving Away" which is the 'B' side of the 1963 single "I Want A Steady Guy". 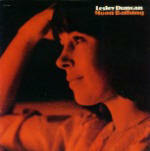 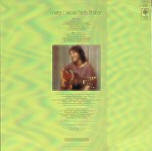 Contains the cover version from 1967 "The Boat That I Row" sung by Lesley Duncan.